Kith Women has been consistently releasing new product these past couple of months but the new Kith Women Positive Energy gives us something completely different than what we’ve seen thus far this year. The Positive Energy is Kith Women’s first delivery of Spring 2019 and features signature Kith silhouettes reimagines with all-new washes and fabrics. 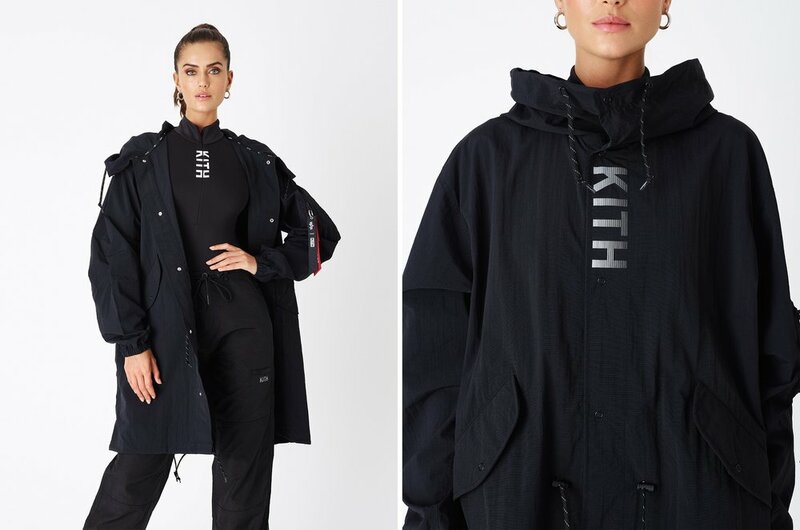 This is also Kith Women’s first collaboration with Alpha Industries. 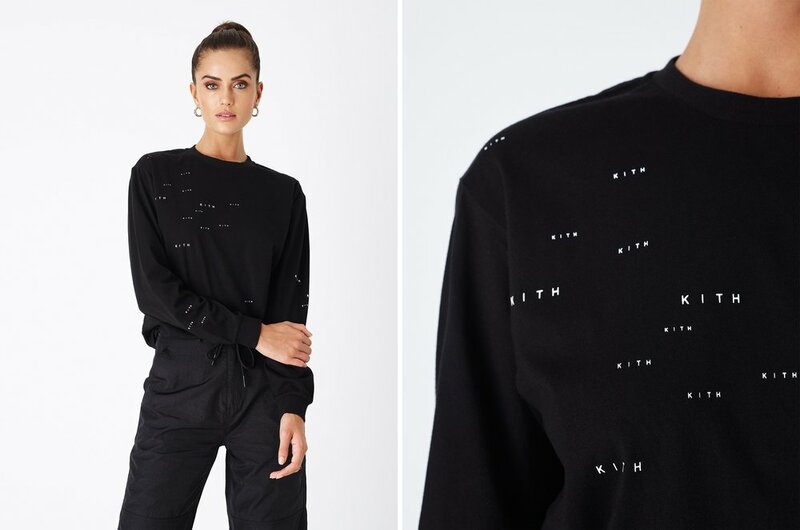 The new collection highlights some of Kith Women’s popular items such as the Jane Hoodie in two ombre-dyed washes, reflective cargo pants with custom Kith-branded trims, the Mott Tee with reflective graphics and an all-new bodysuit. Outerwear is supplied by the Shell Fishtail Parka, a newly developed silhouette with Alpha Industries that features a custom fit and water-resistant fabric with reflective details. You can shop the Kith Women Positive Energy Collection now online and at all Kith shops.